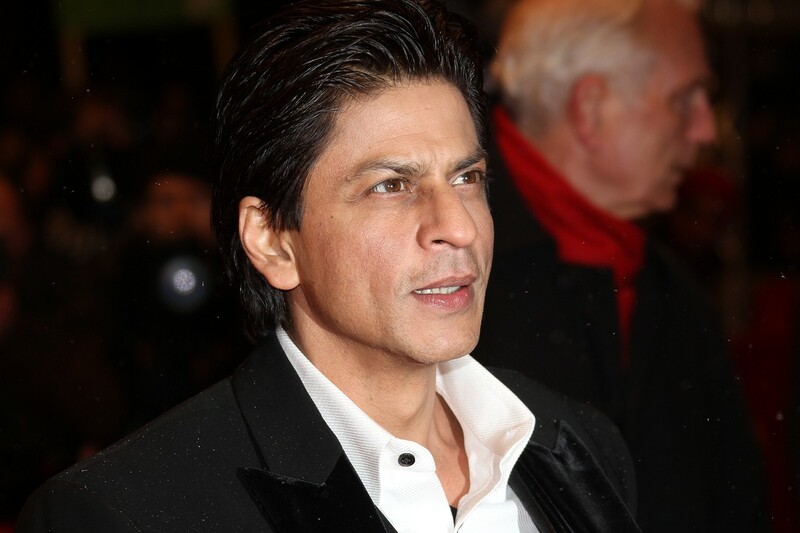 Indian film actor, producer, and television personality Shah Rukh Khan, sometimes known as SRK, grew up in the Rajendra Nagar neighborhood of New Delhi. His father, Meer Taj Mohammed Khan, was an Indian Independence activist, a businessman, and a nonpracticing lawyer; his mother, Lateef Fatima, was a social worker and first-class magistrate. Over the course of his career, SRK has won 14 Filmfare Awards for his work in Indian films; in 2005, the Indian government honored him with the Padma Shri (the fourth-highest civilian award in the Republic of India) for his contributions to Indian cinema. His films, including Kuch Kuch Hota Hai, Chak De! India, and Rab Ne Bana Di Jodi, remain some of Bollywood’s biggest hits. In 2008, Newsweek named SRK one of the 50 most powerful people in the world.